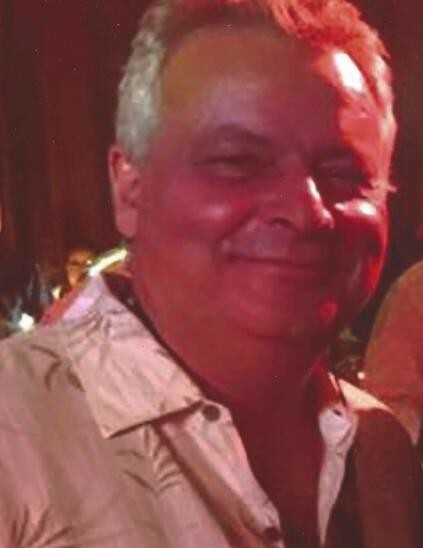 Melkon Tersakian, 35 year resident of Boca Raton and Deerfield Beach passed away prematurely March 29, 2019. He leaves behind a son Michael, a daughter Olivia of Deerfield Beach, a sister Marta Batmasian (James) of Boca Raton, as well as nephews, cousins and relatives all over the world. He was preceded in death by his parents. Funeral services will be held on Tuesday, April 2nd at 11:00am at St. David Armenian Church, 2300 Yamato Road, Boca Raton. In lieu of flowers, donations in memory of Melkon may be made to St. David Armenian Church.